The Hobbit is one of the most eagerly-anticipated and often discussed films currently in development. Unfortunately, it is also seems to be the most beset with problems and delays. There has been profit sharing disputes between members of the Tolkien family and Warner Bros., not to mention MGM’s financial crisis, which has caused pre-production on The Hobbit to move at a snail’s pace. The lack of forward motion even forced director Guillermo Del Toro to beg off the project, leaving a void which Deadline now confirms, will be filled by Peter Jackson himself. 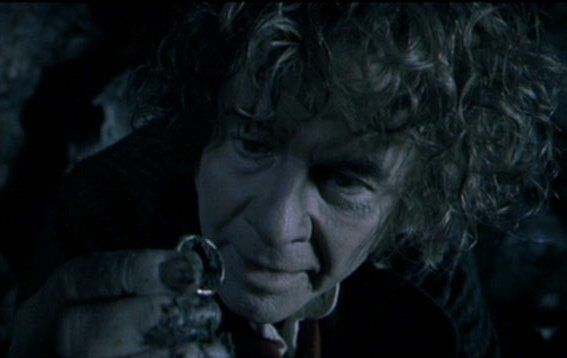 One can only hope that this dispute represents one final round of hiccups in the pre-production phase of The Hobbit, and that we will be seeing the story of Bilbo Baggins up on the big screen in December of 2012, as planned. With Peter Jackson officially set to direct, it is now a matter of either MGM (which seems unlikely), Warner Bros., a third party, or some combination, coming up with a reported $500 million in a production budget.